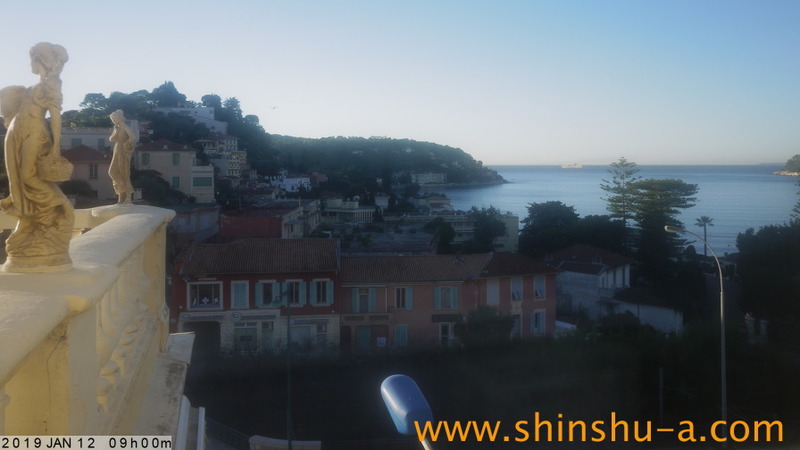 Port of Villefranche-sur-Mer webcam - a high definition webcam captures the port of Villefranche-sur-Mer, French Riviera. 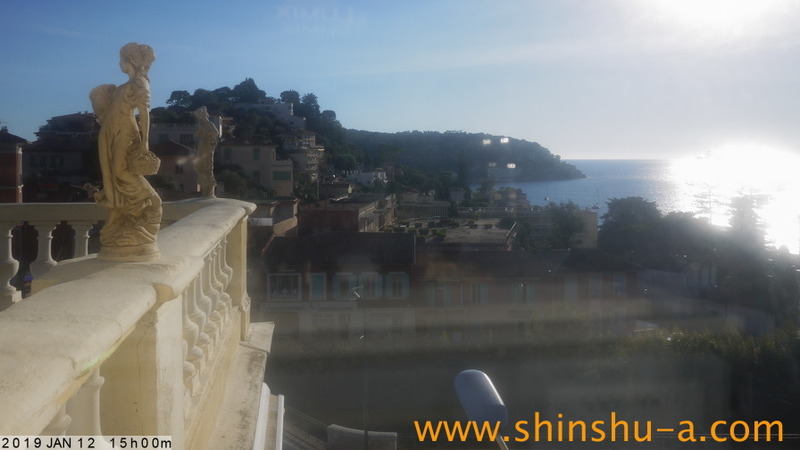 This camera used to capture the port of Villefranche-sur-Mer. 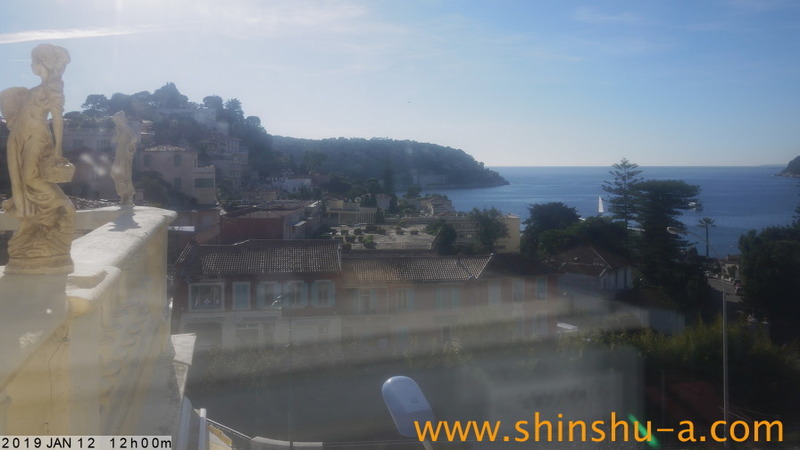 Now temporarily removed and looking for next location with excellent view. 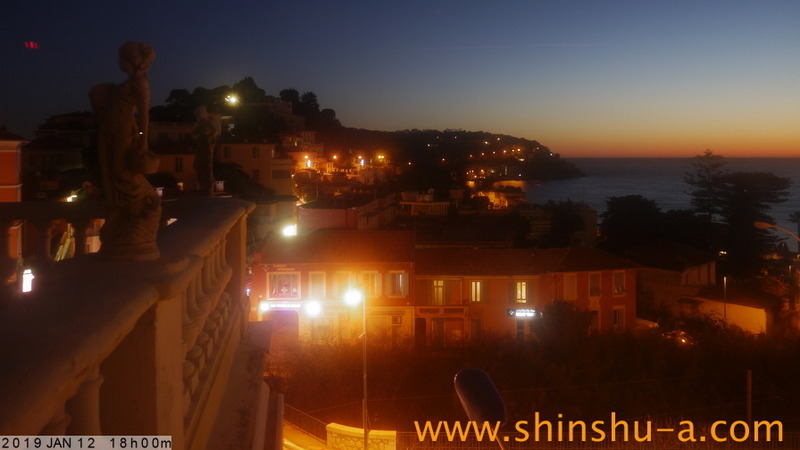 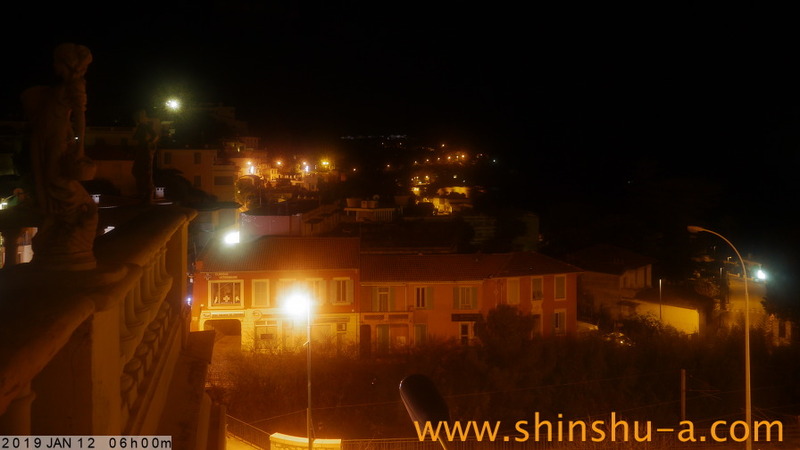 Four cameras are operational around the Bay of Villefranche, French Riviera. 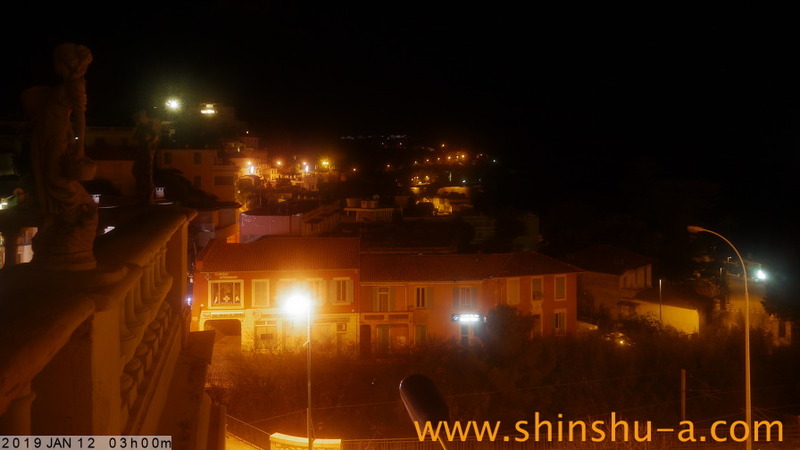 Click arrow to view live image.